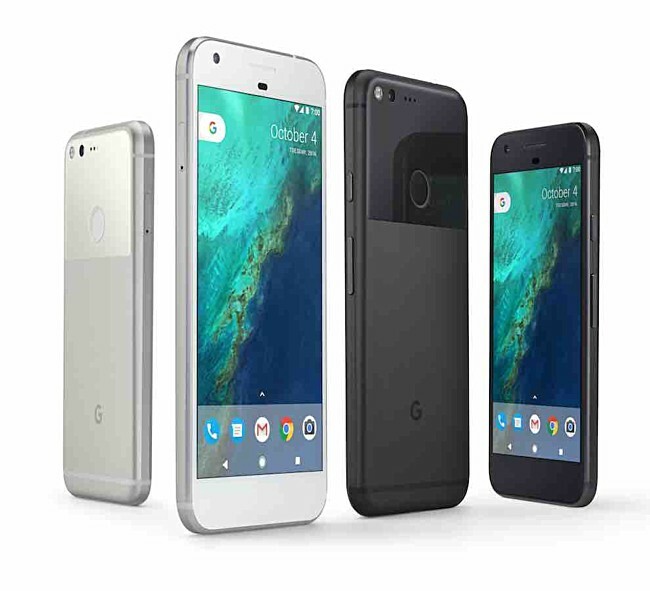 As scheduled, Google's newly-unveiled smartphones - the Pixel and Pixel XL - are now available to pre-order in India. Flipkart currently has both the devices listed on its website. Specifically, the Pixel is currently available in both 32GB and 128GB storage options, while the Pixel XL is only available in 128GB option. Those cost INR 57,000 (around $850), INR 66,000 (around $985), and INR 76,000 (around $1,135), respectively. The retailer is also offering an exchange discount of up to INR 27,000 (around $405) as well as e-gift vouchers worth 10% of the price of the model being purchased (this offer is only available to first 1,000 customers). As for color options, only the Quite Black models is currently listed. Google however confirmed that Very Silver will be up for pre-order by the end of today. Moto z is better choice.. if you need a most advance android smartphone. I MEAN Smart not pricey..
A big 'NO'. Hugely overpriced.